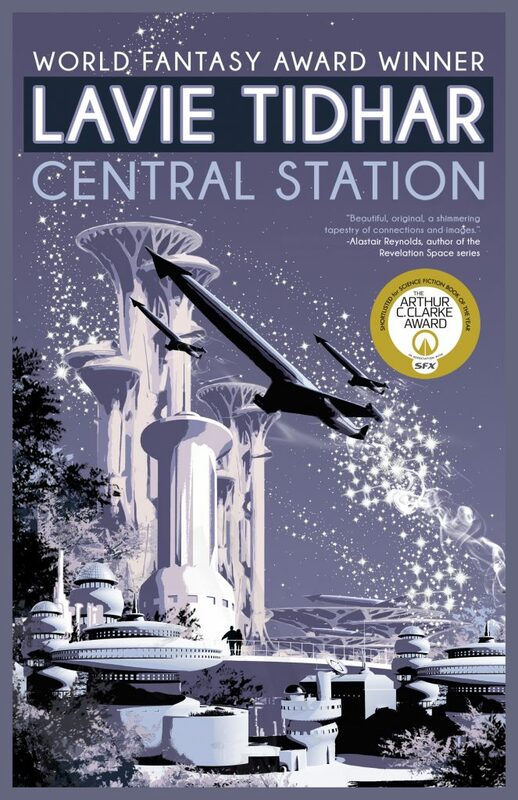 Visit the UNHOLY LAND… | Zeno Agency Ltd.
Tachyon has also published Lavie’s award-winning (and similarly acclaimed) CENTRAL STATION. 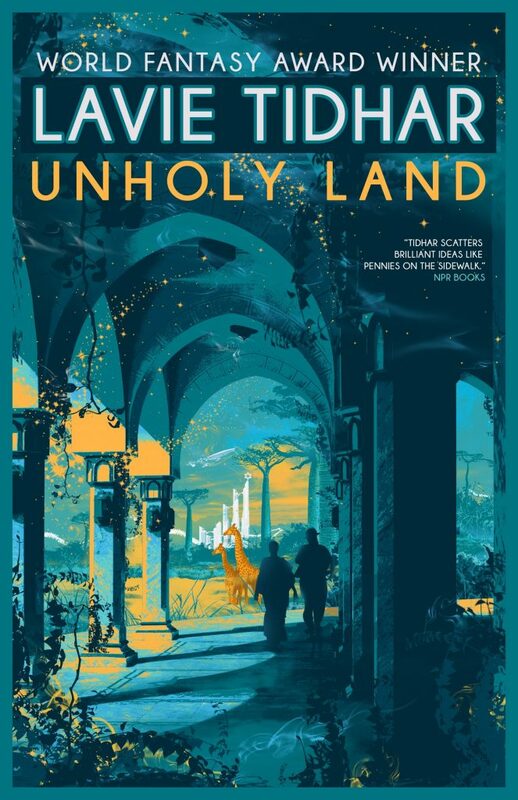 previous: British fans, turn your eyes SKYWARD: Brandon Sanderson’s new novel is out tomorrow! next: Just in time for Christmas, have a listen to MICHAELMAS!